Dr. Leon Root explains how a back examination is conducted and what tests a doctor performs to determine the exact cause of your back pain. He describes the structure of the back, how it functions, and how these functions can break down in an unhealthy or damaged back. 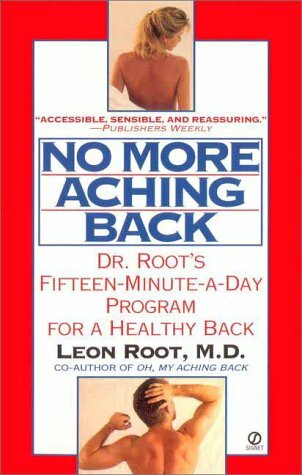 Other sections of the book describe how back problems are identified and treated and offer short-term and long-term solutions for alleviating and avoiding back pain.